Town Hall Of Manchester Located At The Albert Square, City Center. Stock Photo, Picture And Royalty Free Image. Image 33533625. 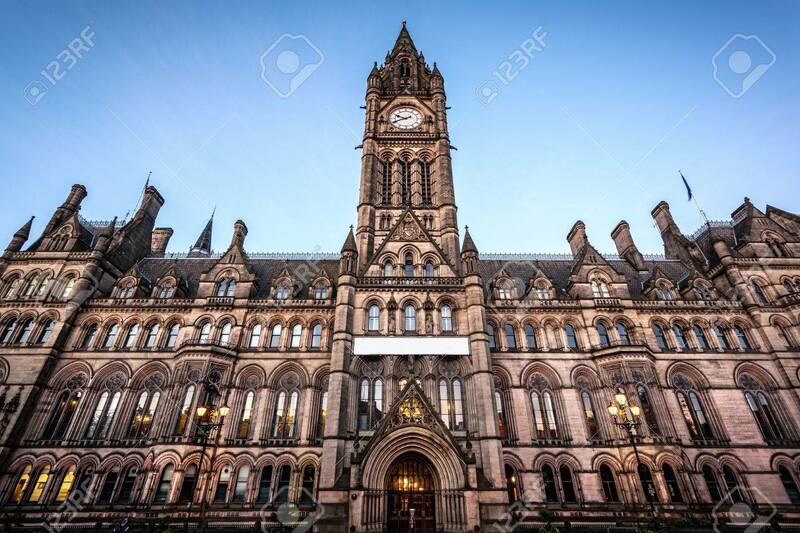 Stock Photo - Town hall of Manchester located at the Albert square, city center. Town hall of Manchester located at the Albert square, city center.